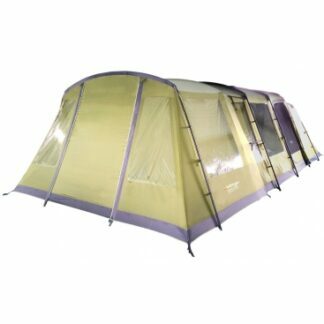 The Neva 600XL Awning fits perfectly with the six person family camping tent. It provides additional space which can be used for extra storage space, food preparation or simply just for added space for family and friends. 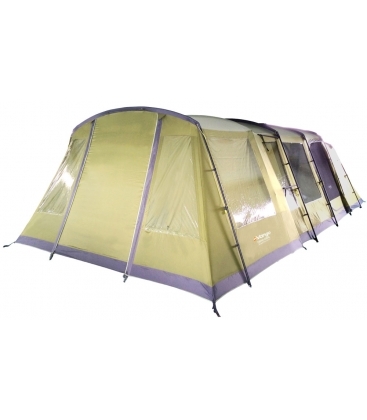 The Neva 600XL Awning fits perfectly with the six person family camping tent. 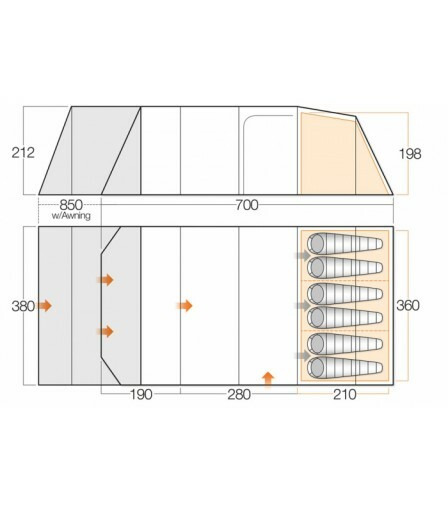 It provides additional space which can be used for extra storage space, food preparation or simply just for added space for family and friends. 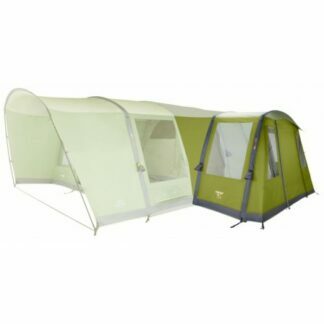 These are designed to fit neatly onto your tent and are easy to pitch and attach. 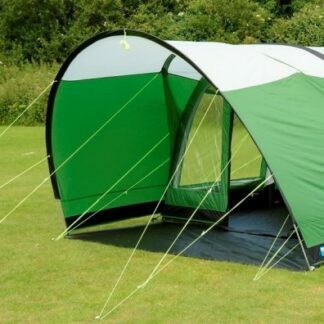 The perfect attachment to take on any camping trip. 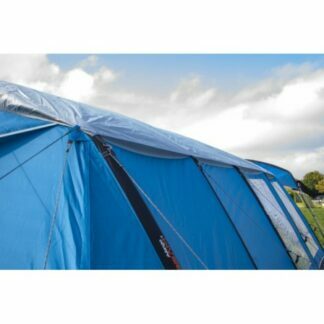 The Brean 3 Air Canopy 2018, this extension gives you extra living space and uses the same Weathershield Polyester material as the tent.